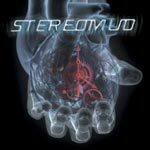 Stereomud Biography, Discography, Music News on 100 XR - The Net's #1 Rock Station!!! The Alternative-Metal outfit Stereomud emerged at the turn of the new century around former Stuck Mojo bassist Corey Lowery, brother of Sevendust's Clint Lowery and two members of New York's Life Of Agony: guitarist Joey Z. and drummer Dan Richardson; the line-up eventually solidified around two Southern guys, vocalist Eric Rogers and guitarist John Fattoruso, scoring a deal with Loud Records, a subsidiary of Columbia. 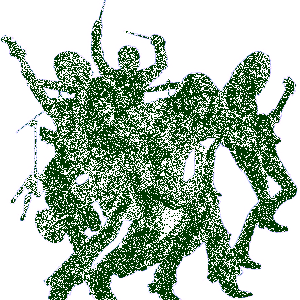 The quintet began touring nationally first with Nonpoint, then with Crazy Town and Saliva, meanwhile they recorded their debut album "Perfect Self" in Los Angeles, Seattle, Atlanta and New York; the record hit #5 on Billboard's Top Heatseekers chart upon its release in May 2001; the lead single "Pain" peaked at #8 on The Mainstream Rock chart, "Steppin' Away" entered the top 30 in the same chart taking the album to #142 on The Billboard Top 200 list. 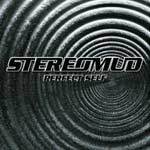 Stereomud returned two years later with the second effort, "Every Given Moment", it matched its predecessor's Billboard charts position and spawned the Active Rock top 30 hit single, "Breathing".